[4 May 2005] - Drempels v1.5 source code is here! To meet other developers working on it, go to the Drempels project at sourceforge. [6 Feb 2005] - Drempels v1.5 is here. 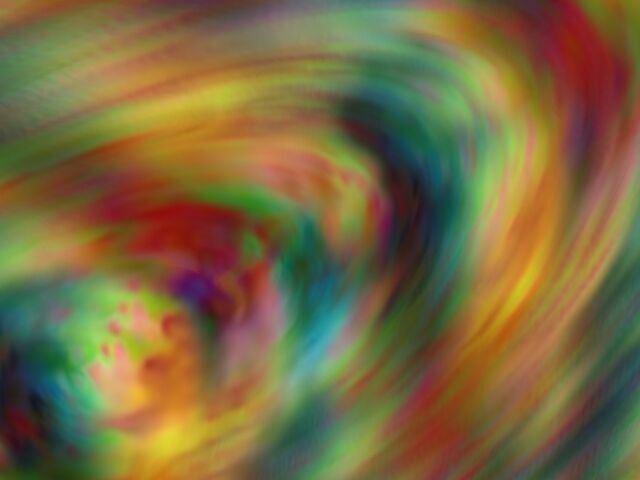 Drempels makes colorful, swirling, hallucinogenic patterns that resemble a hurricane or tornado. It normally runs in your Windows background or "desktop", replacing your old still-image wallpaper with gently-animating visuals... and meanwhile, you can use your computer just like you normally would. It uses very little CPU overhead - so little that it even runs smoothly on a 233 MHz system! Drempels can also be used as a screensaver; in this mode, it goes fullscreen (like a normal screensaver) instead of rendering to the desktop/background. Drempels works on Windows 9x, ME, NT, and 2000. It requires DirectX 5.0 or later and an MMX-capable processor. Now uses the NSIS Installer w/only a 40kb footprint! 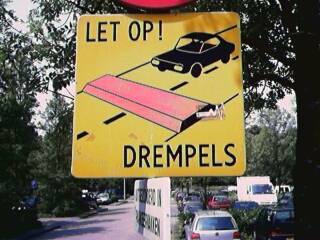 [19 Feb 2001] - Drempels discussion forums have been created! [22 Jan 2001] - Drempels is now self-installing! Thanks to the generous efforts of Filip de Vos, Drempels is now self-installing! All you have to do is download the executable file and follow the instructions - no more unzipping, finding your System folder, installing textures, setting your screensaver, etc... instead, just a few easy clicks. New DESKTOP MODE lets you run it as your windows wallpaper! Added support for BMP's (now you can use TGA or BMP files). Ryan M. Geiss, excluding the tileable images above - I didn't create them and I believe they are royalty-free. If you know of any that are not, please let me know IMMEDIATELY. ( e-mail: ). Thank you.